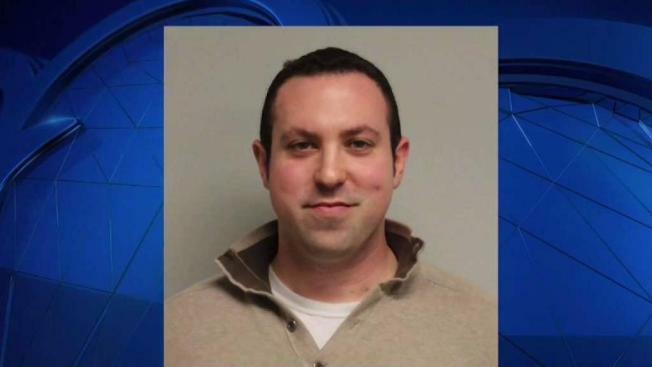 Jury selection has been scheduled in the case of a New Hampshire lawmaker charged with sexually and physically assaulting a 16-year-old girl. Republican Rep. Eric Schleien, of Hudson, was charged last year with one misdemeanor count of sexual assault and two misdemeanor counts of simple assault. Police say he struck up a conversation with the girl in Exeter in 2016 and told her he could help her learn about politics but instead scared her with sexually explicit talk, sucked on her fingers and groped her inner thigh. Jury selection is scheduled for Nov. 5 in Rockingham County Superior Court. In June, a judge denied a proposed plea agreement for Schleien because it gave him a chance to avoid jail time. Schleien isn't planning to seek re-election.